You can obtain wonderful results on your wooden furniture with wax and oil. And yet, gloss paints and stains are an even better choice for the colourful design of beautiful furniture. Whether opaque or transparent, glossy or satin finish, full-shade toner or mixed colour shade, AURO leaves nothing to be desired. 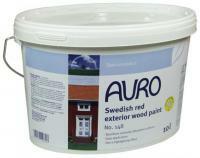 You can always rely on AURO to find the right product for your personal taste. 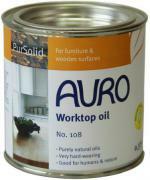 Not only highly stressed furniture and beautiful objects, but also windows, terraces and garden furniture exposed to wind and weather will withstand the test of time when treated with AURO natural paints and stains.